A photograph of the old Westgate Tavern pub, which is now closed. 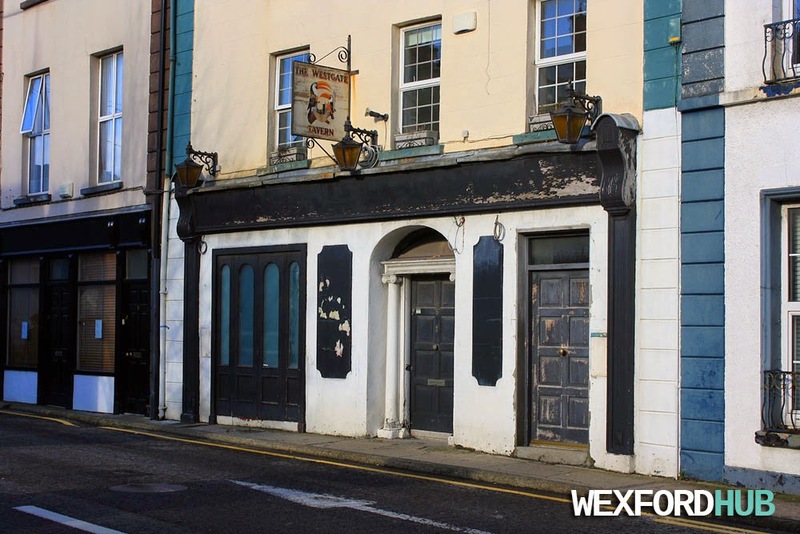 The pub was situated in the Westgate area of Wexford Town, up around the corner from Redmond Square. The pub was run by Michael and Catherine Power for 18 years until it was sold in May of 2005.